Mac Taylor is once again leading the way in Grey and Bruce Counties. Europe has been doing it for centuries and now you can too. Mac Taylor is proud to bring you “Rainwater Harvesting” systems from Graf. A rainwater harvesting system is exactly that. A system that collects rain water, filters it and stores it for a “not so rainy day”. With the price of water going higher and higher, and the surrounding water tables getting lower and lower, it just makes sense! Now you can water your lawn and gardens without putting a strain on the water tables. When people ask why your lawn and gardens look so good, you can tell them about the Mac Taylor advantage and how it worked for you. Each day, GRAF customers save over 175 million litres of drinking water globally. This corresponds to the capacity of 61 Olympic-sized swimming pools. Water should be used responsibly. Drinking water does not need to be used everywhere in the household. For private households, the savings potential is around 50%, while for commercial properties, this figure can be up to 85%. The use of rainwater, even in small quantities, helps protect the environment. Plants love rainwater. So why not collect the valuable, free resource and use it to water your plants? 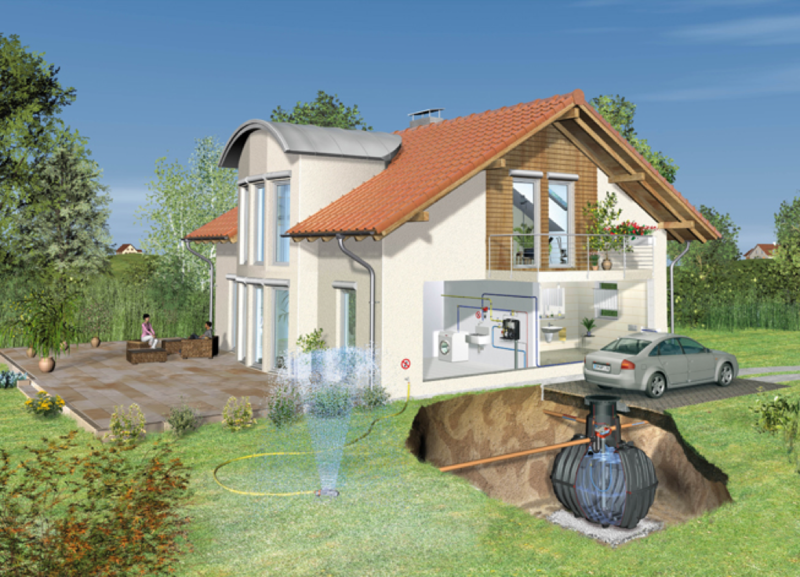 Underground rainwater harvesting systems from GRAF make ecological and economic sense. Up to 50% of drinking water can be saved, preserving groundwater reserves and taking the strain off wastewater treatment systems. 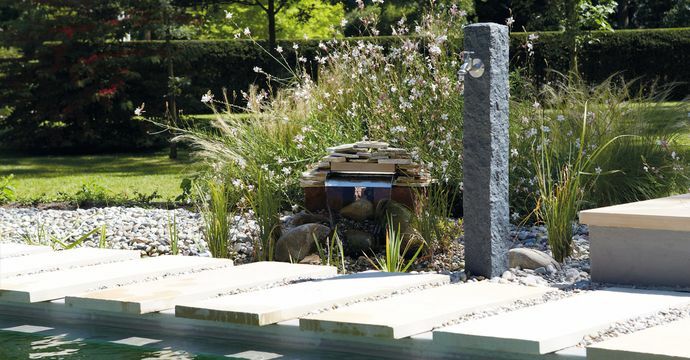 Our packages provide everything you need for professional rainwater harvesting. GRAF rainwater tanks are designed for a long life. Special materials ensure a long-lasting attractive appearance. The tank material is 100% recyclable and is therefore good for the environment. Rainwater tanks are supplied together with suitable assembly accessories. Many can even be planted up! 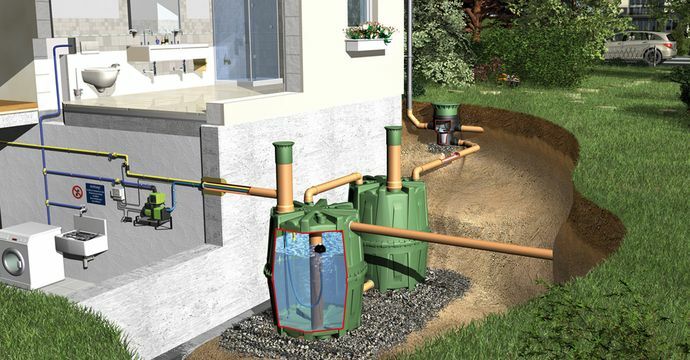 You can easily extract rainwater from the rainwater tank with the GRAF water filling pumps and water hose connection boxes. The solutions available include integration in the tank lid, in any position at ground level or with a wood or stone look. You’ll find the water extraction solution you are looking for here.